Sony's faith in Tom Holland must be spectacular, because they have cast the young star as the headliner for another franchise this time as Nathan Drake in the Uncharted film adaptation. 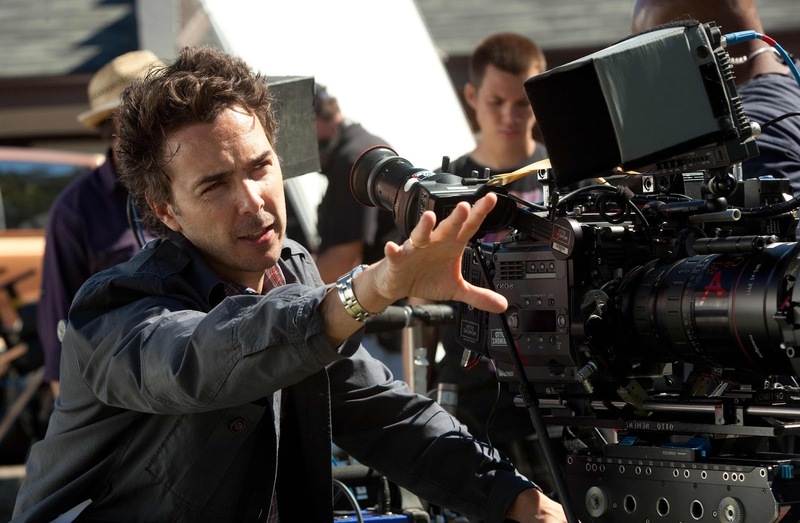 The film will be directed by Shawn Levy (Stranger Things, Real Steel), and no release date has been announced. 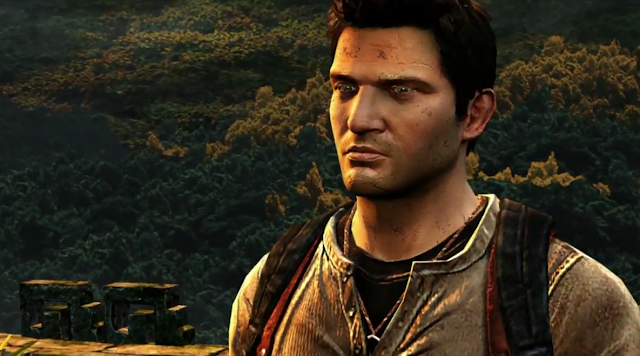 The first Uncharted will be an origin story that is said to be a retelling of a flashback in one of the later games in the series. As someone who has not been into gaming the past few years, I have only played the first Uncharted game. My worry here is that while Holland is a supreme talent, they have gone too young for Nathan Drake. Sony may have been better served to place a more established star into the role pushing it as an Indiana Jones for a new generation, instead I am afraid we may get more Mutt Williams than Indy.